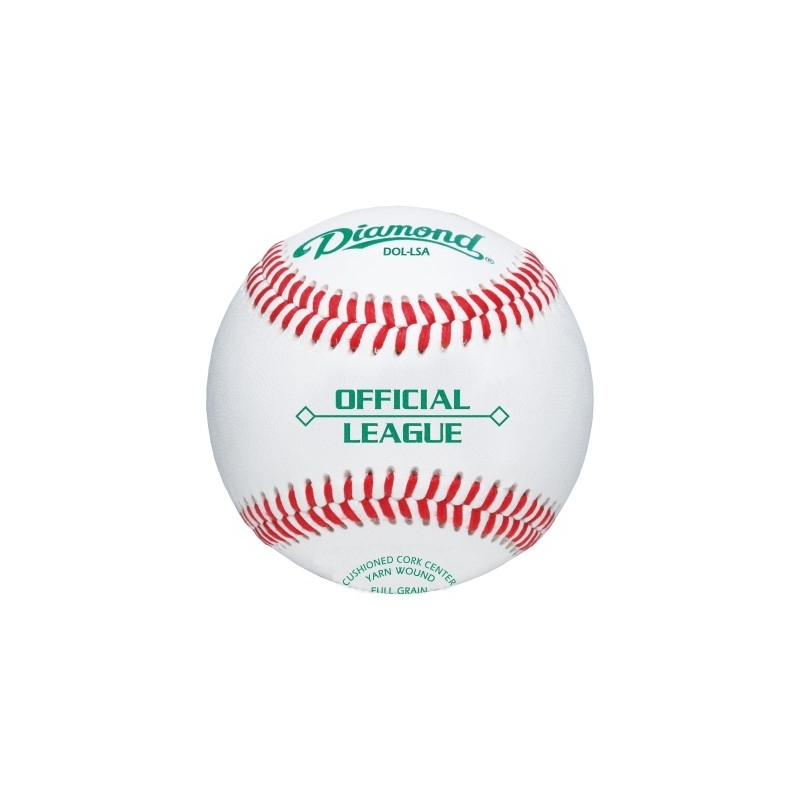 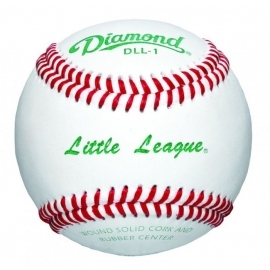 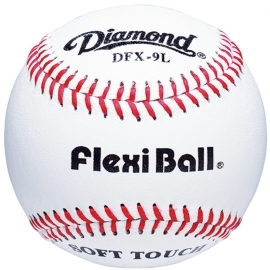 This Diamond ball is Baseball New Zealand's Official Ball for league play at U15 and up levels. 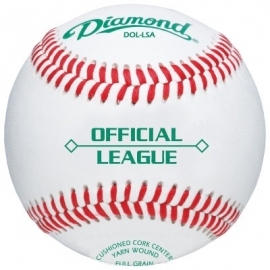 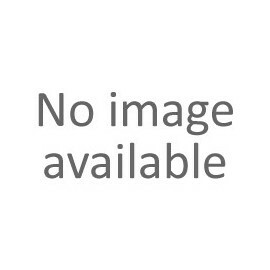 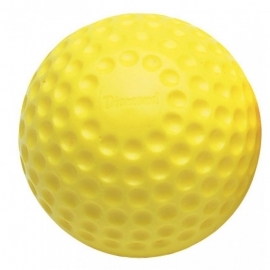 Replaces the DOL-A ball as Official Ball in NZ. 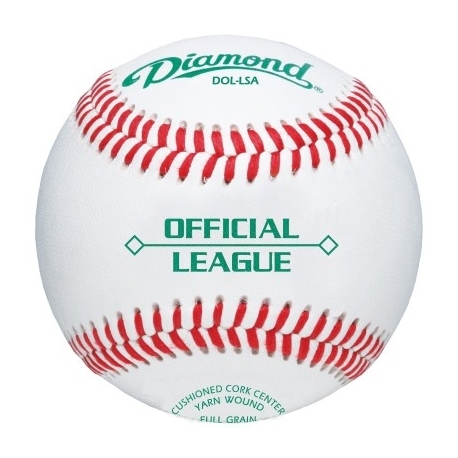 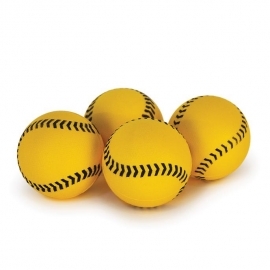 Diamond balls are uniquely stitched dry so the seams remain raised after taking a hit, unlike many other balls, which are stitched wet.